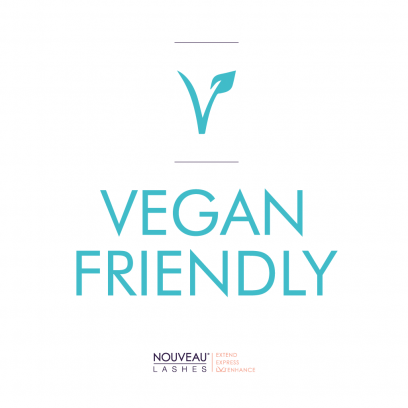 Testimonials are curated by Lumen Lashes and are not independently reviewed or verified. "I had my lashes done by Charlotte today and I'm pleased to say that she has been the best eyelash technician I've seen by far. Her technique was really good and she was lovely. I'd recommend her to anyone." 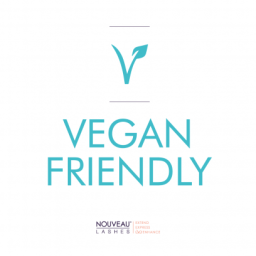 "I'm absolutely over the moon with my new lashes, they are perfect and exactly what I asked for (natural) I've been to lots of different beauticians and expensive salons and Lumen Lashes are by far the best. Very professional and extremely talented at doing lashes, I would highly recommend!" "to read on Facebook and google."